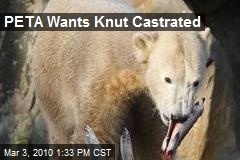 …sounds like Knut’s death worked out well for PETA…. 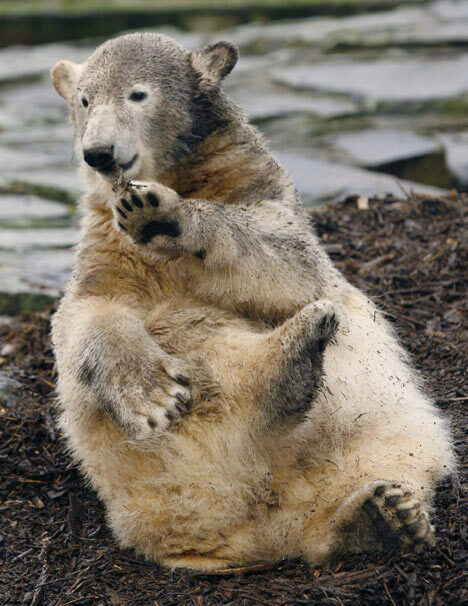 Knut shared his zoo enclosure with his mother, Tosca, and two other females, Nancy and Katjuscha. 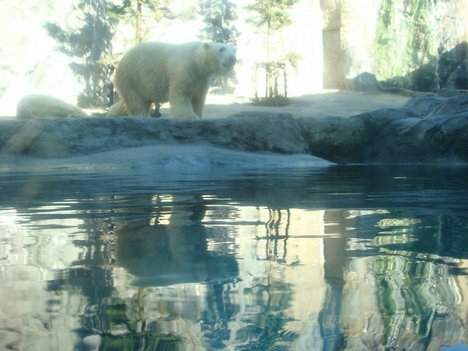 In captivity, polar bears have lived up to 30 years, so Knut’s demise at only 4, is an anomaly. This entry was posted on March 20, 2011 at 7:18 am and filed under Entertainment News,Social Politics. You can follow any responses to this entry through the RSS feed.